True Vine Equestrian Center’s Horse Clinics are taught by qualified instructors and are sure to be challenging for riders of any skill or experience level. Our desire is to provide equine companionship and professionally designed riding programs for physical, emotional, and spiritual growth. As students participate, they will not only be challenged in their own horsemanship abilities, but also in their personal walk with God. 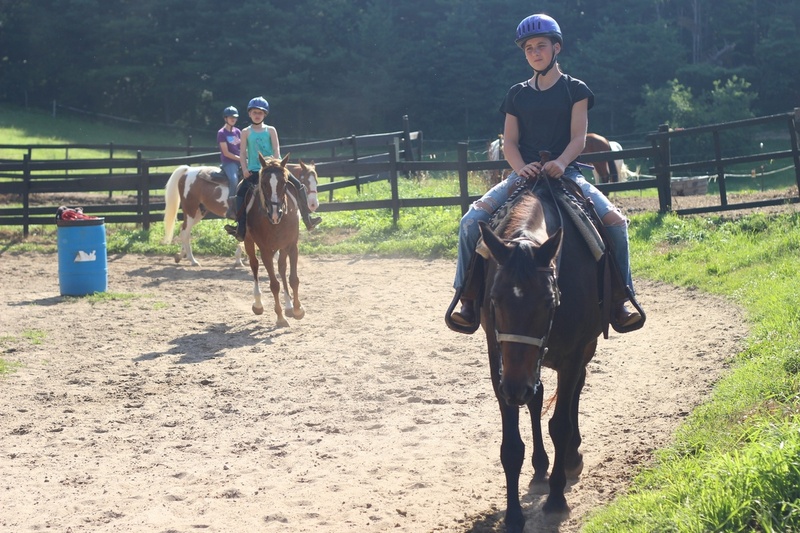 Throughout each clinic, participants will also encounter biblical truths that can be applied to their lives beyond their camp experience through horseback riding, general horse care activities and games. 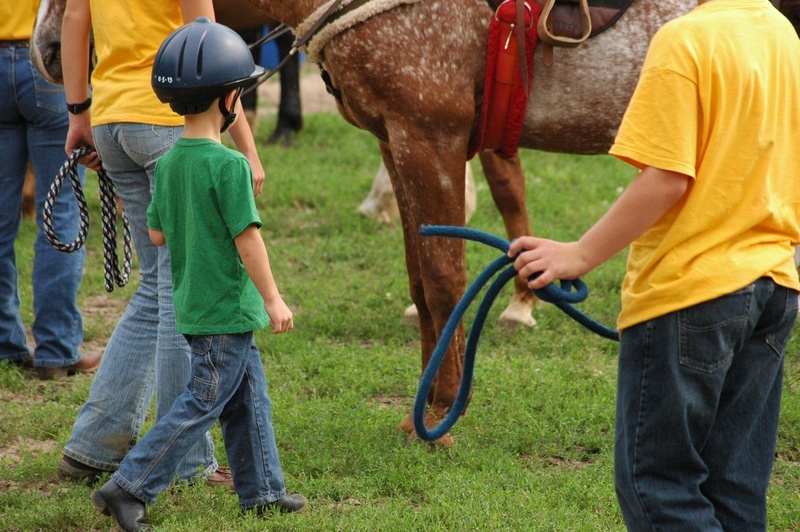 This clinic is designed for the younger rider ages 5 to 9. Riding experience is not required. For the older rider, ages 9 to 18, we offer a more advanced clinic. Some riding experience is nice but not required. For the older rider, ages 9 to 18, we offer a more advanced clinic. Riding experience is required.